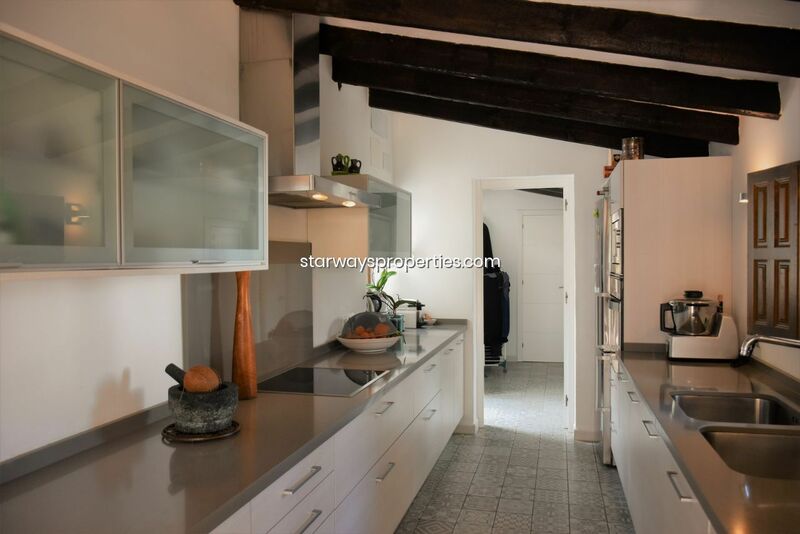 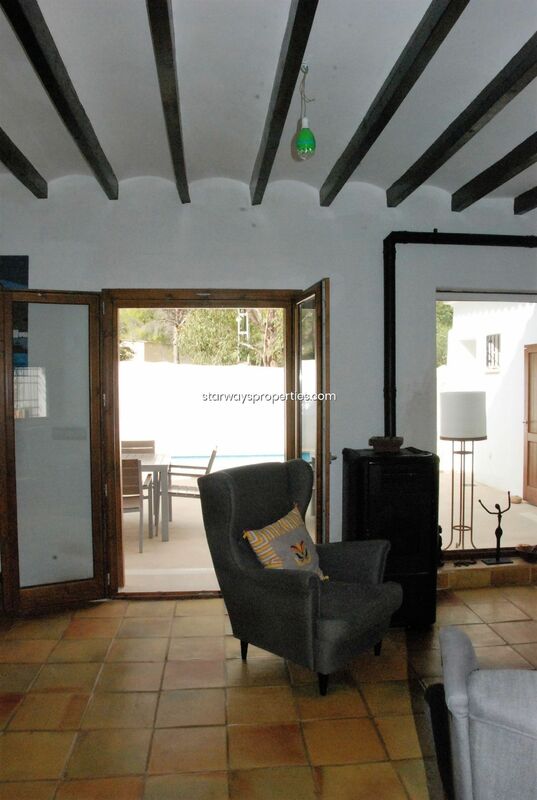 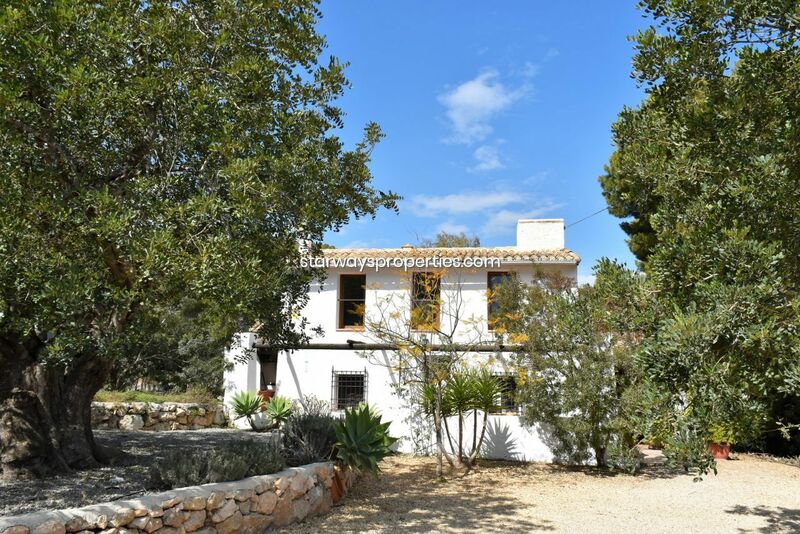 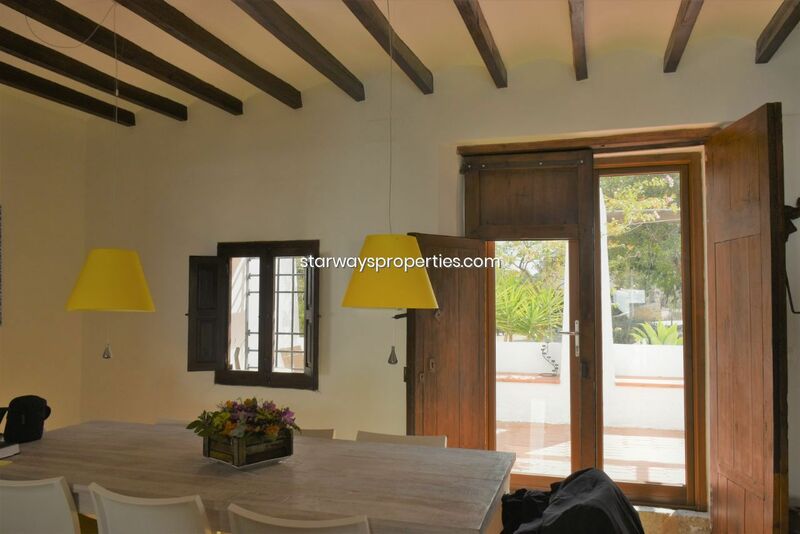 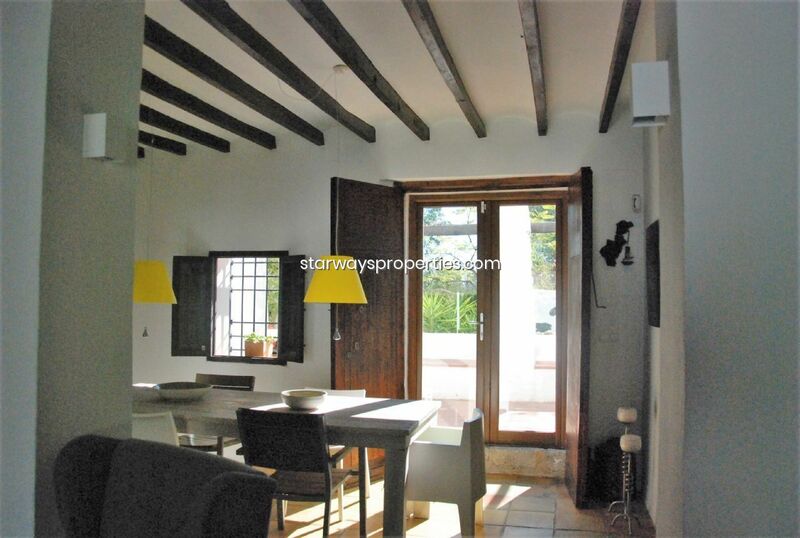 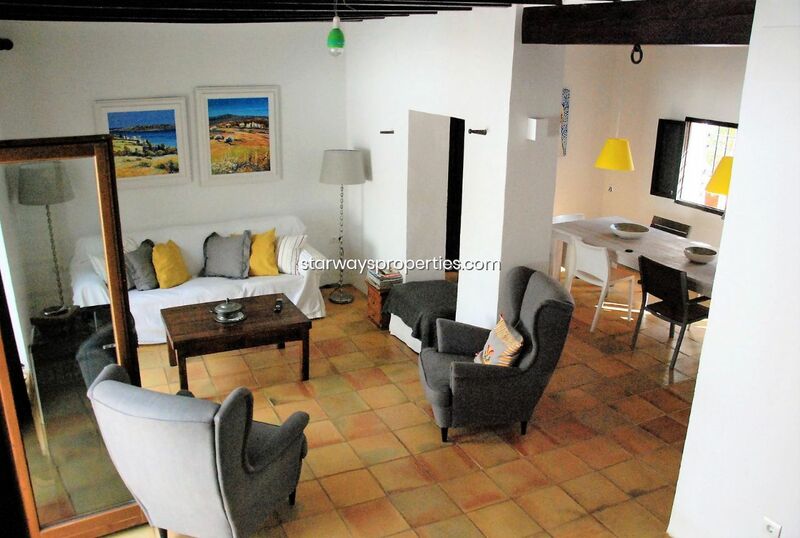 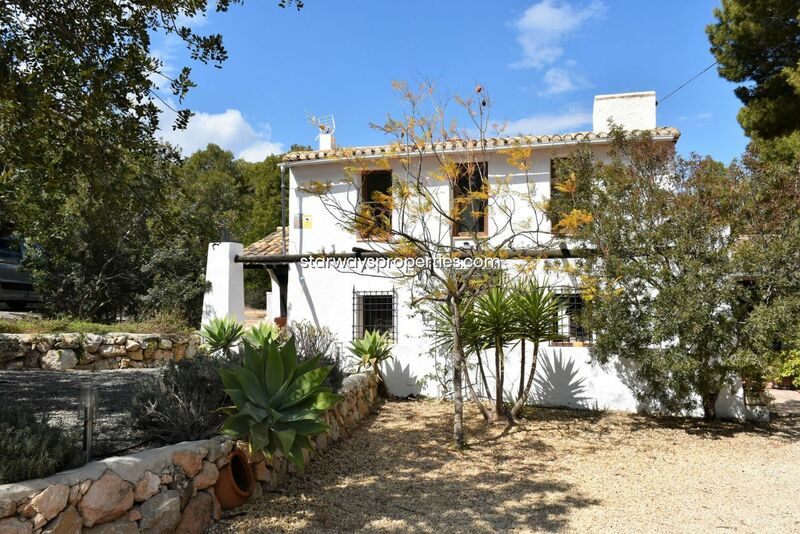 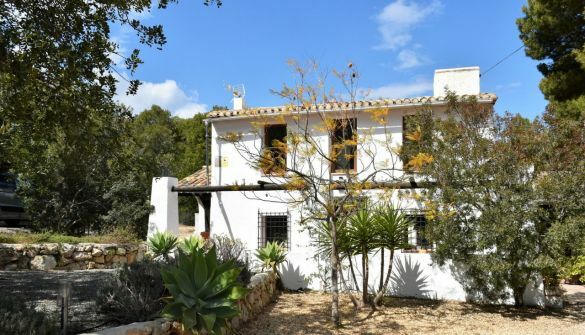 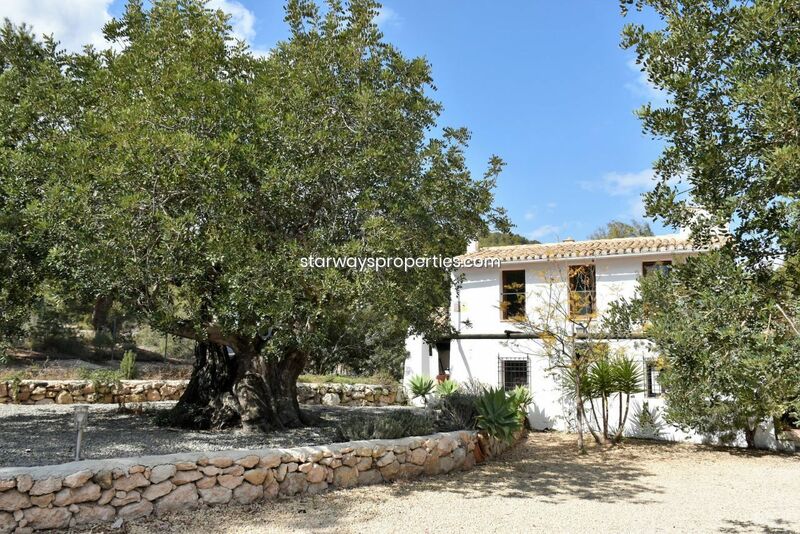 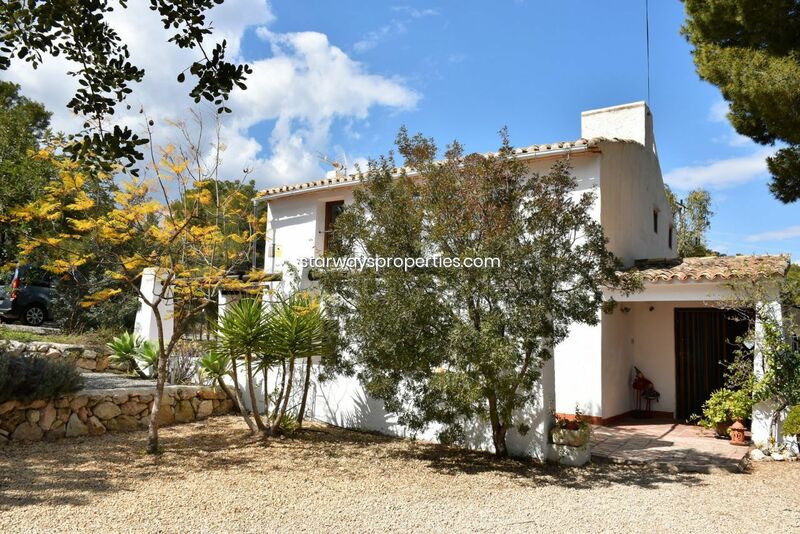 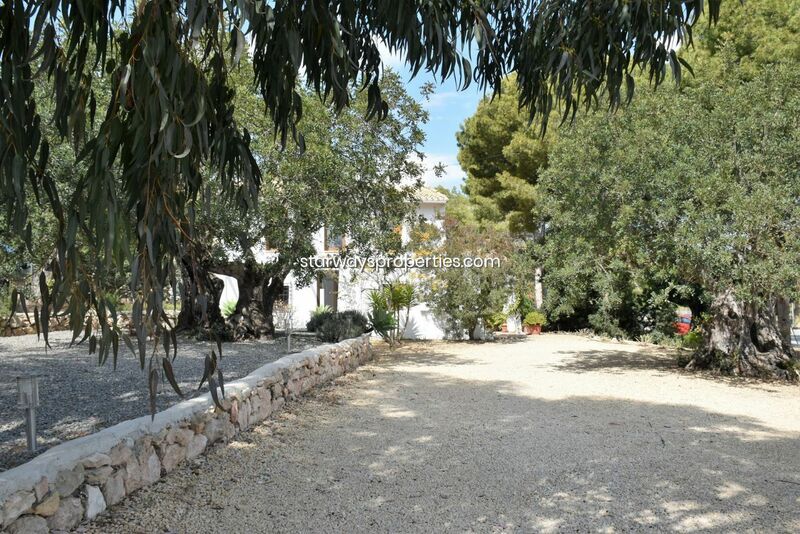 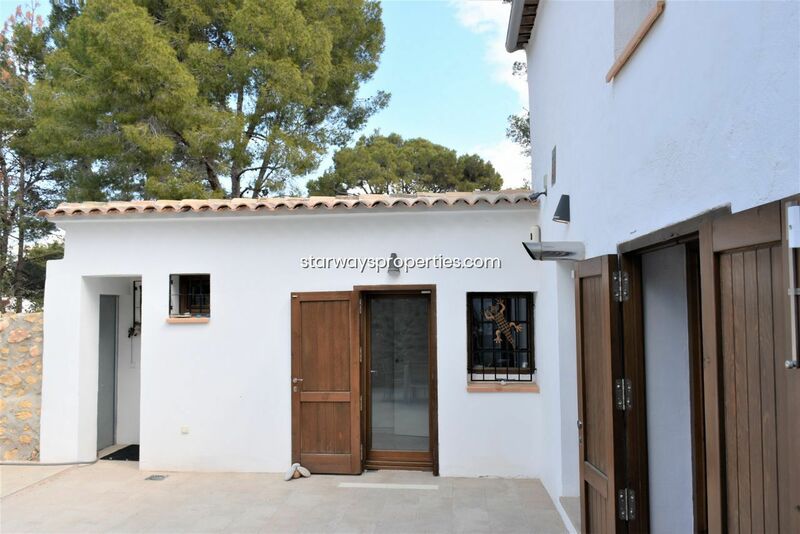 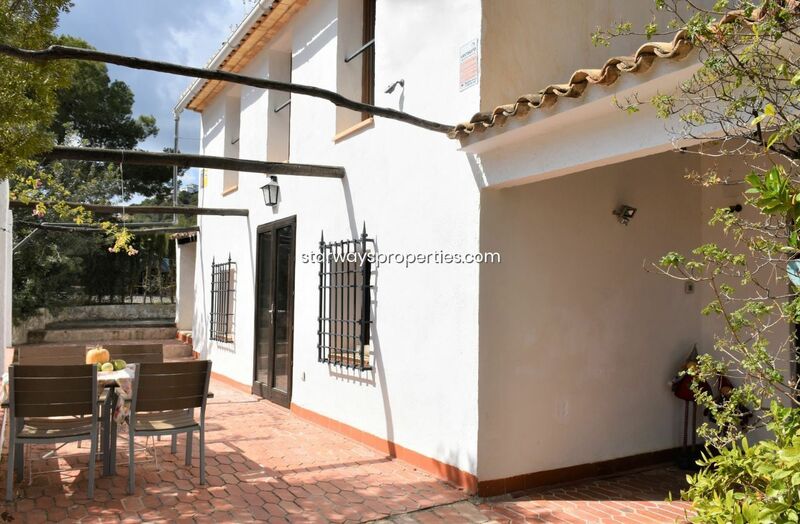 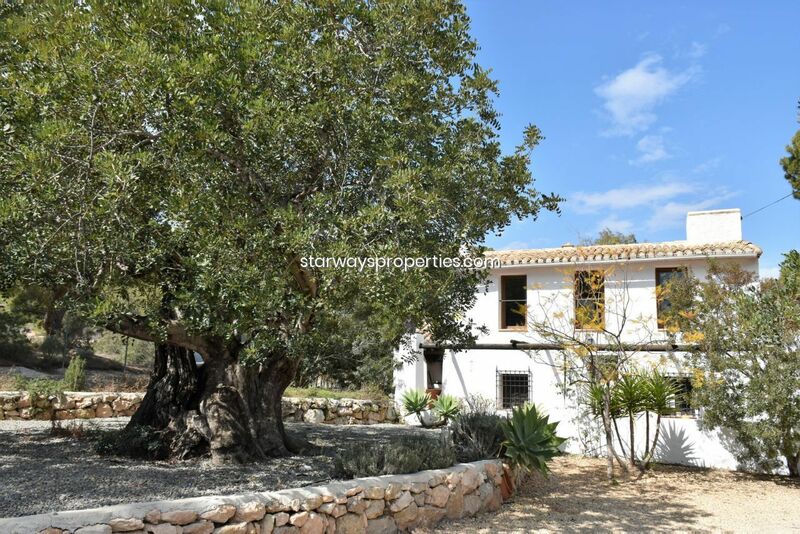 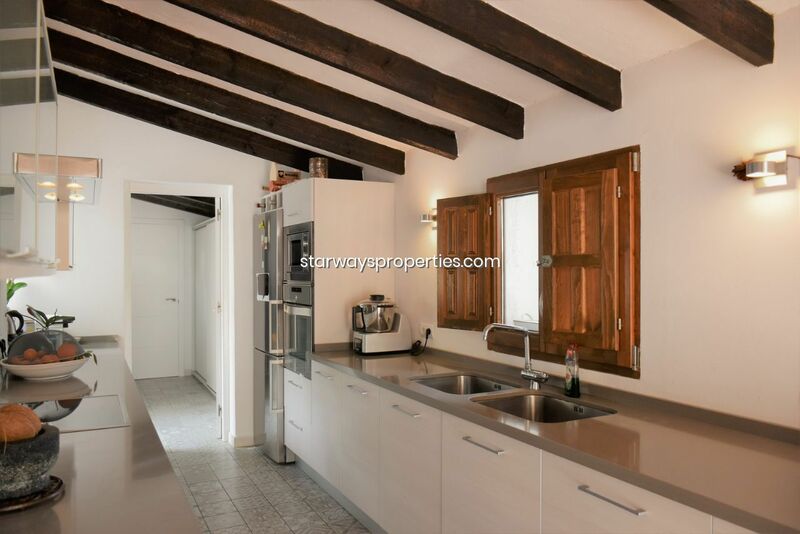 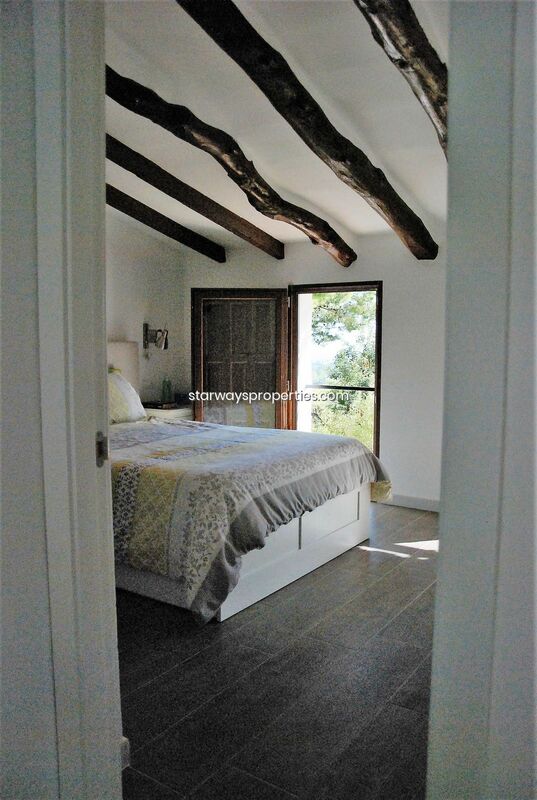 Beautiful finca in an authentic Mediterranean style tastefully reformed in 2013 with highest quality materials. 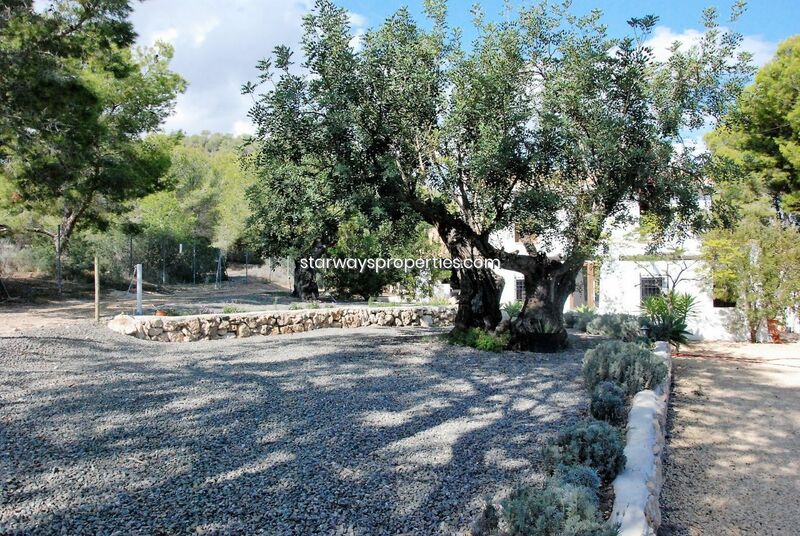 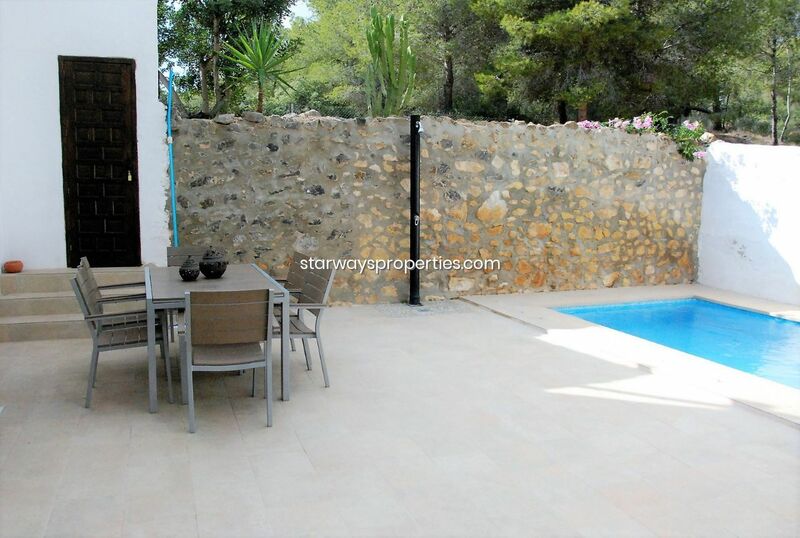 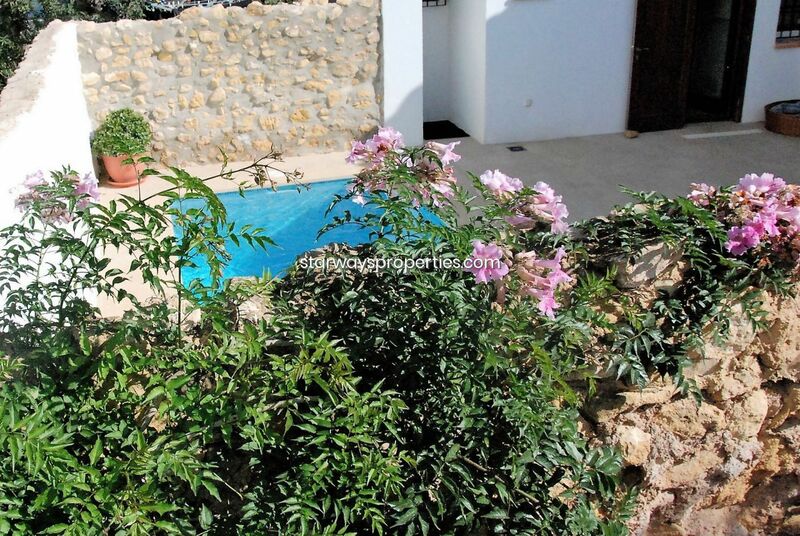 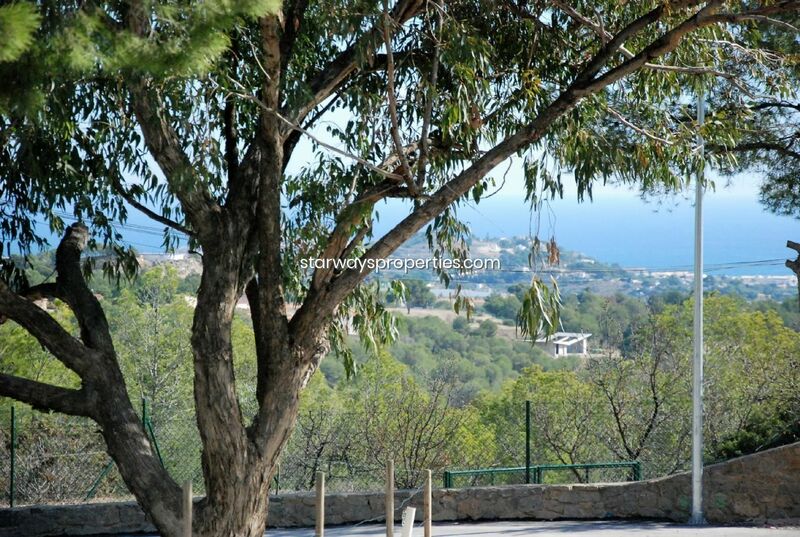 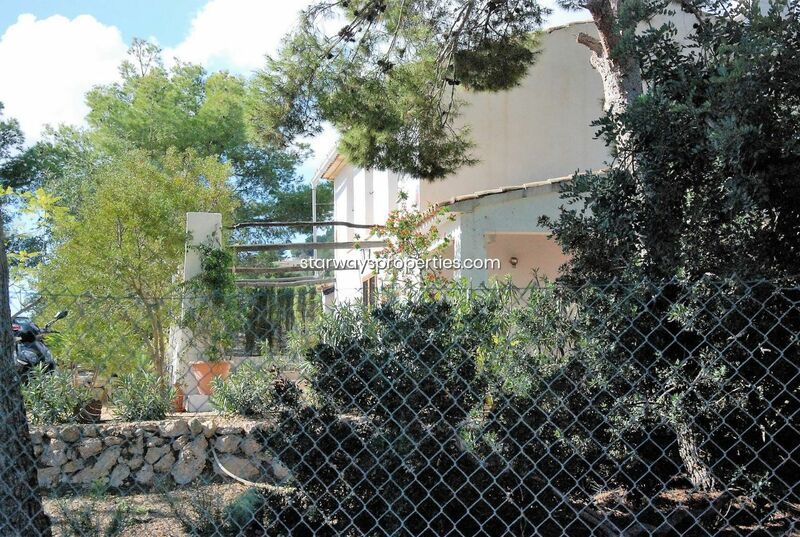 Located a few minutes from Altea and the sea, in the middle of nature and surrounded by forests. 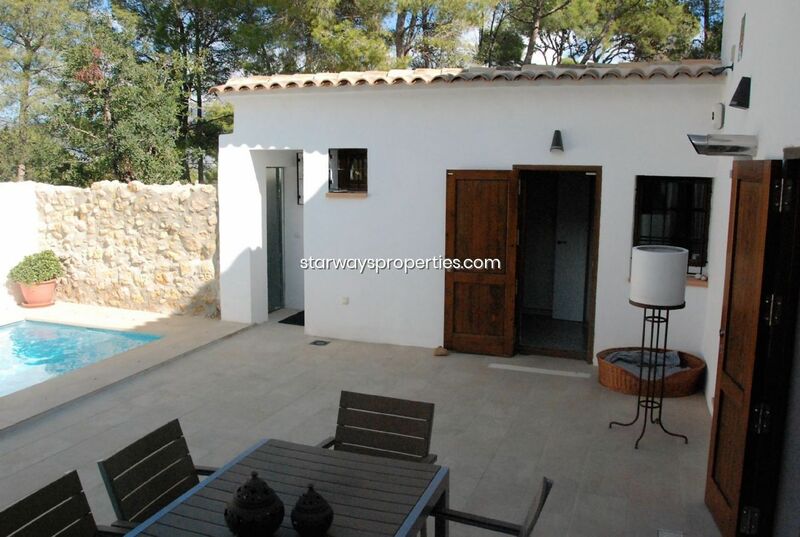 a bedroom, fully equipped kitchen and a toilet. 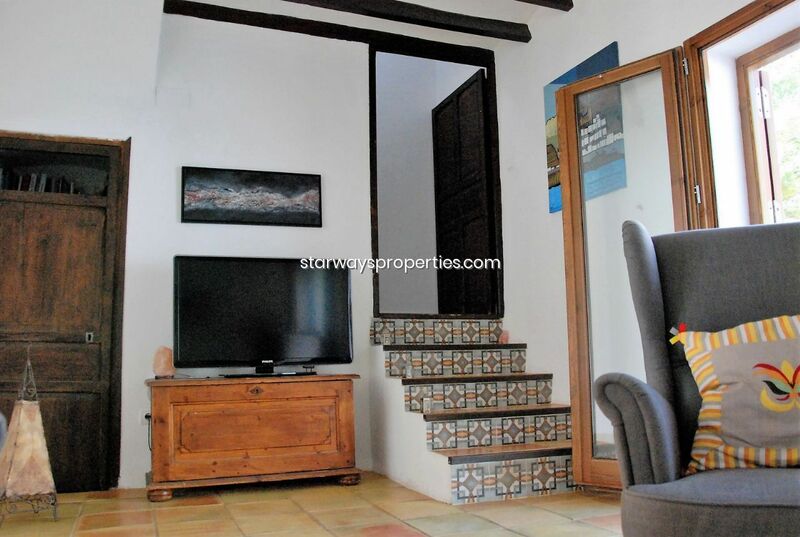 The upper floor has two bedrooms with sea view, a bathroom and a hall.